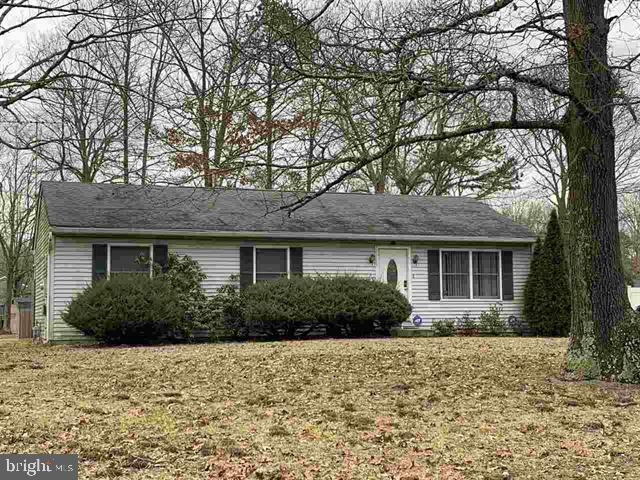 All Newtonville homes currently listed for sale in Newtonville as of 04/22/2019 are shown below. You can change the search criteria at any time by pressing the 'Change Search' button below. If you have any questions or you would like more information about any Newtonville homes for sale or other Newtonville real estate, please contact us and one of our knowledgeable Newtonville REALTORS® would be pleased to assist you. 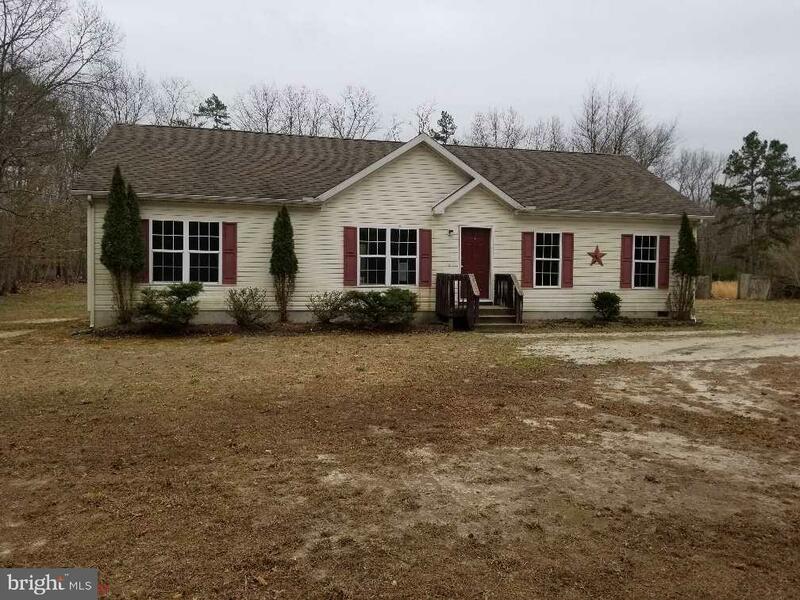 "This home is perfect for the first time buyer- rancher in style features 3 bedrooms 2 bathrooms, living room, eat in kitchen, maintenance freeexterior, plenty off street parking and is situated on 5.7 acres." 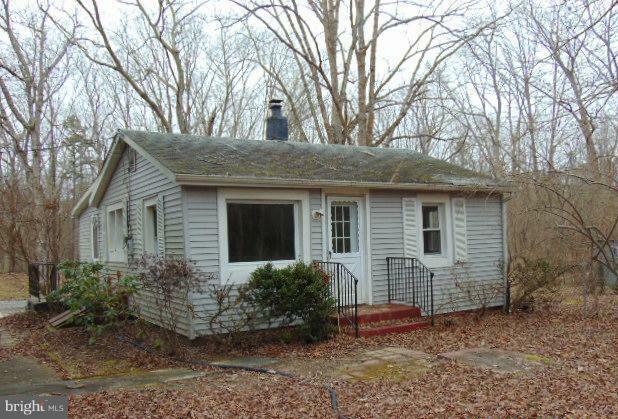 "3 bed home on almost half an acre. Add a little TLC and your personal touches to make this your cozy new home." 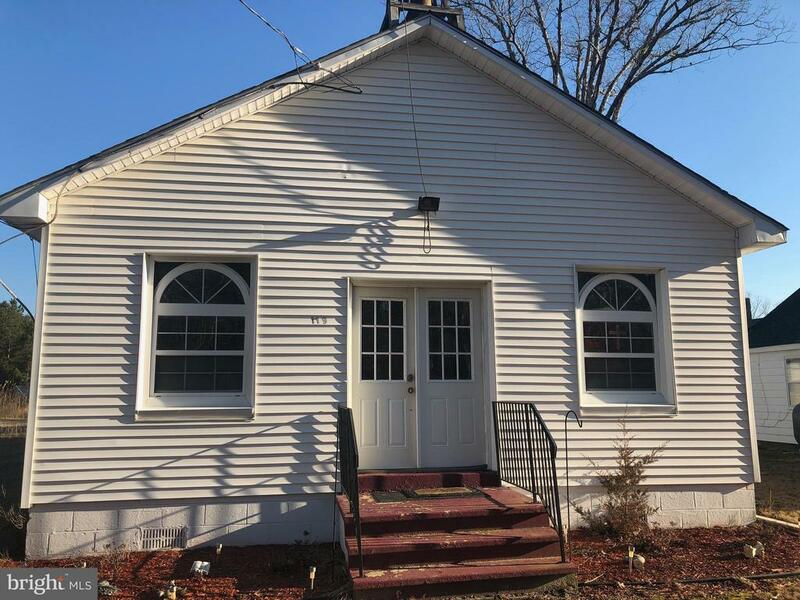 "Traditional style, turnkey church with character and charm located in historic Newtonville. This currently exempt property is ideal for small congregation looking to grow. Mortgage is lower than renting a building. Sanctuary with plush red pew seating for ~100, includes office space, kitchen, bathroom and room for storage. All interior furnishings and equipment including pews, pulpit, music instruments, sound system and appliances are included with the sale of building. New boiler installed in 2017. Many possibilities with this building including the ability to convert to a private residence. Easy street parking, with parking on side yard. Sold in As Is condition. 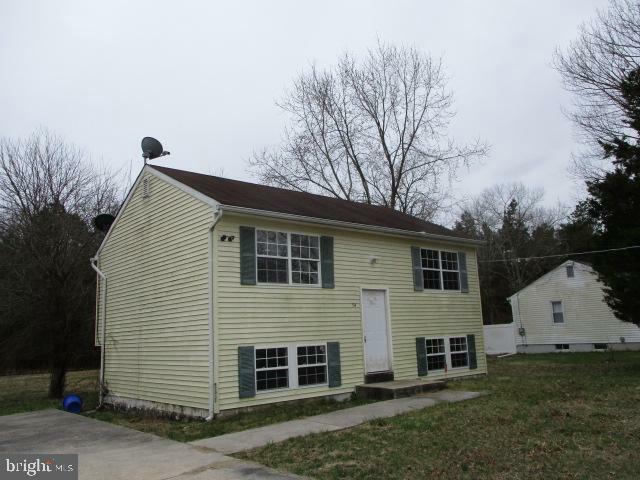 Buyer responsible for ALL repairs needed to obtain Certificate of Occupancy." 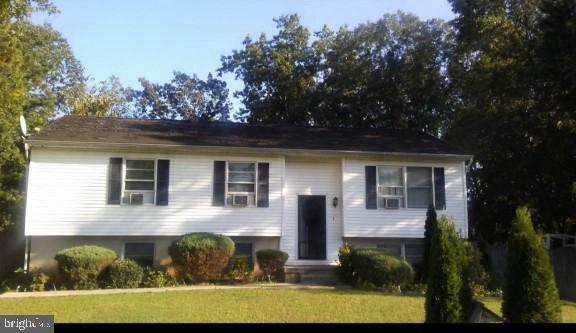 "Bank owned bargain priced to sell in Buena Vista twp. 4 generously sized bedrooms, large private lot, eat in kitchen, must see. Banks owned sold strictly as is buyer responsible for any/all township/lender certifications and/or repairs." "Buena Vista Twp Short Sale. Newtonville. 3 Beds and 1 bath. House will need work. Some deficiencies include but are not limited to: septic system is unsatisfactory, roof (2 layer) is well beyond serviceable life, significant mold in the basement (winter pipe break), windows and siding. Kitchen and bath show obsolescence. Misc debris at the property. The entire property is being sold as is (the seller will do no repairs). All inspections and certifications are the responsibility of the buyer. Because its a short sale and subject to 3rd party approval, the terms struck between buyer and seller may differ from the 3rd party terms. Call Today"
"Quaint two bedroom, one bath, single floor bungalow on a large lot over an acre and a half. Home is located at the end of a dead end road. Quiet and serene with the no adjacent neighboring homes."